Today we regard our gardens as outdoor rooms and take the same care when decorating them as we would any interior living space. 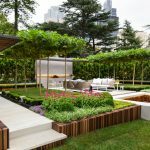 Privacy is just as important, which is why laser-cut metal screening is playing an increasingly important role in garden design. 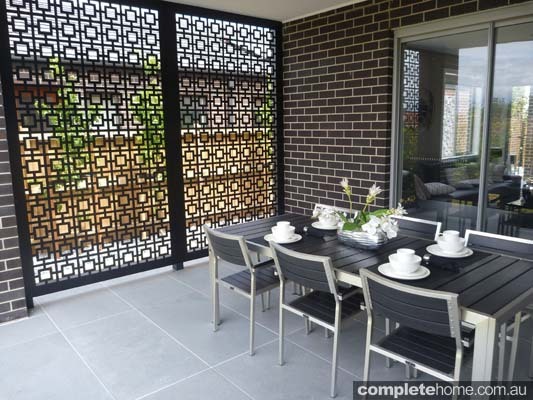 Tombo Design specialises in the design and manufacture of architectural and decorative metal privacy screens. 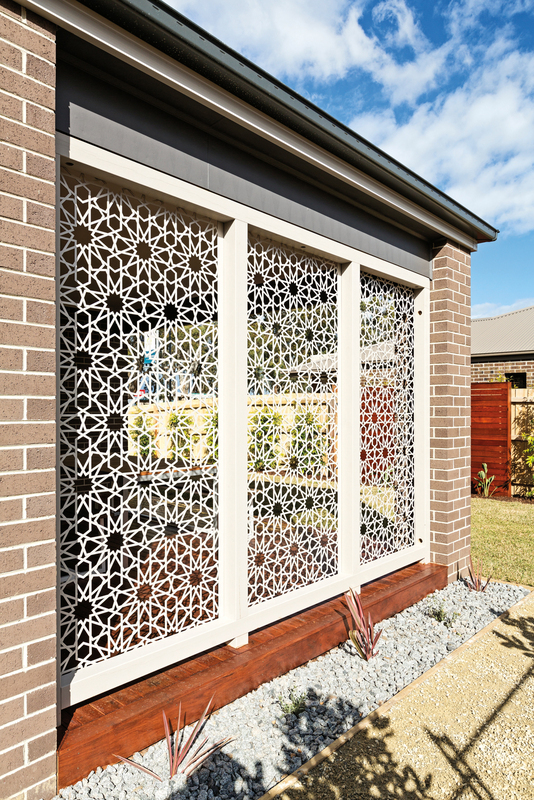 These stunning laser-cut screens are available in a wide range of finishes, including powdercoated, natural rust and polished, and an array of distinctive designs. 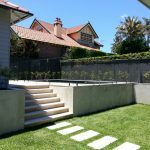 If you require something unique, however, Tombo Design can produce made-to-order pieces for residential landscapes or commercial projects. 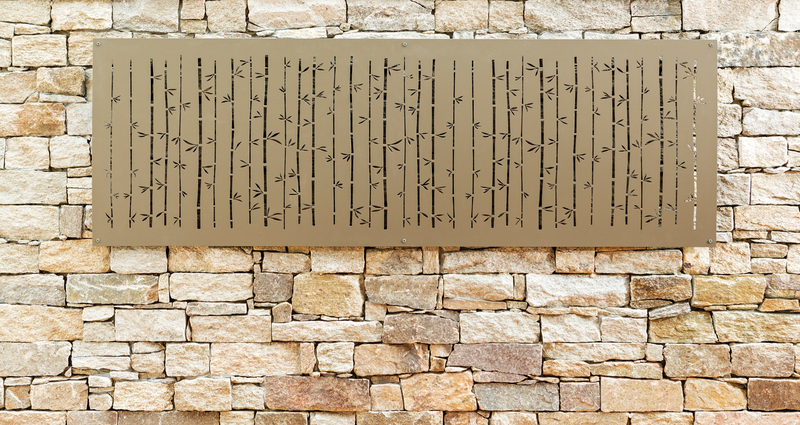 In addition to its screen range, the company produces metal wall art, garden decor, fire pits, light boxes, illuminated bollards, architectural cladding as well as gates and fences. 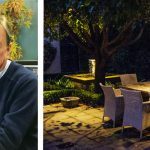 By having access to such a broad array of outdoor products, which can be made in the design and with the finish of your choosing, creating a coordinated look throughout your garden is easy. 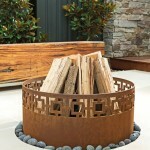 Tombo Design has a number of different decor designs which suit a wide variety of outdoor settings. 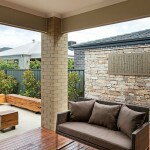 Or, if you prefer, bring along your own artwork and Tombo Design can adapt it to suit your needs. 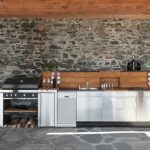 The Tombo Design team has more than 30 years’ experience in metal work and finishing so you can be assured of first-class quality, and the highly skilled in-house designer is at the ready should clients require a custom-made piece or design advice. 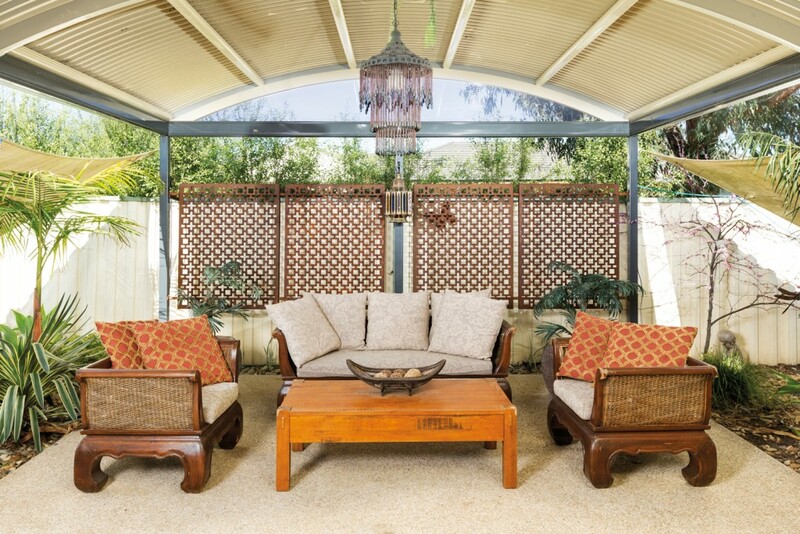 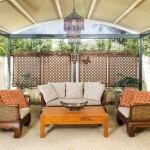 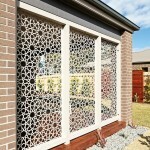 Decorative screens and all other items of outdoor decor, each of which is locally designed and made in Melbourne’s south-eastern suburbs, are available Australia-wide. 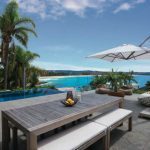 Tombo Design’s products are the perfect complement to any residential project, but they are just as well suited to public venues and businesses. 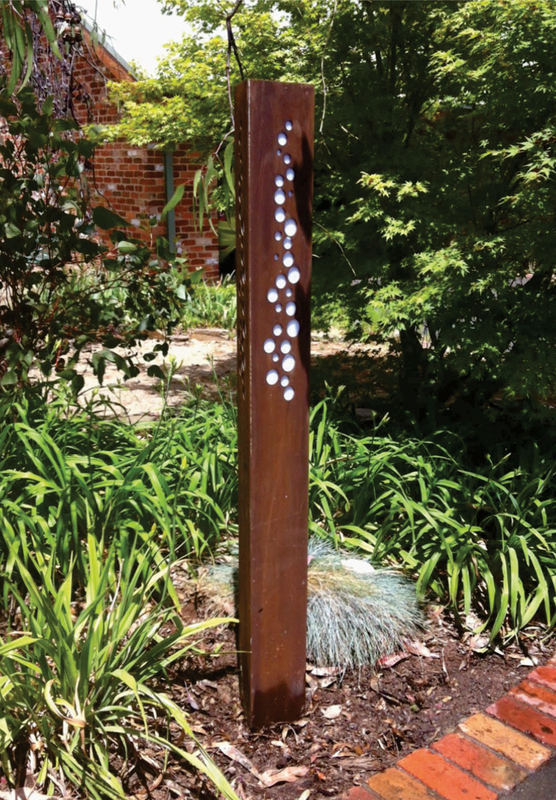 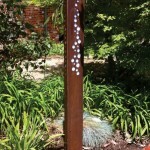 Over the years, pieces have been installed in council parks and facilities, display centres and commercial locations. 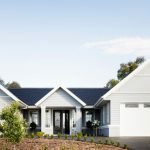 To ensure the right solution for each situation, Tombo Design staff work closely with architects, designers, artists, landscapers, councils, builders and homeowners. 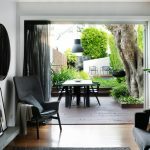 Committed to meeting the needs of its clients, Tombo Design is constantly adding new designer pieces to its already impressive product range. 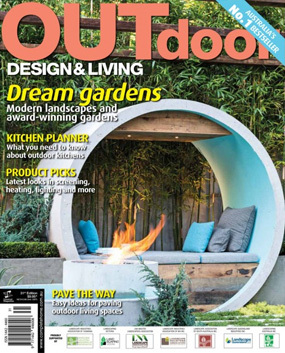 To keep abreast of new lines or to find your local stockist, visit the Tombo Design website. 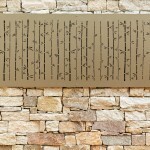 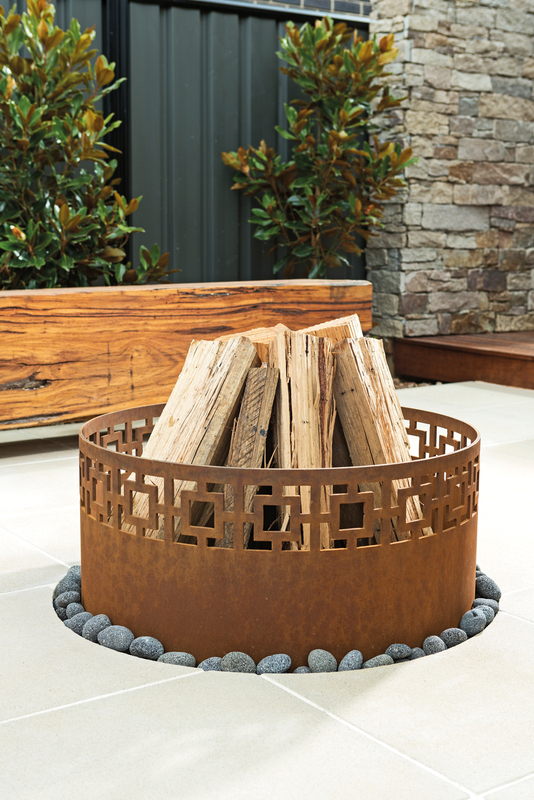 Transform your outdoor space with designer metal screens, firepits and wall art.